​Microsoft has officially made its Chromium-based Edge browser available for testing. Only the Canary and Developers built is made available for Windows 10 (64 bit). The builds for other platforms will launch soon. After weeks of speculation, Microsoft has finally released the early builds of its Chromium-based Edge browser for testing. The new browser borrows features from Google Chrome and Microsoft Edge to deliver the best of both platforms. Currently, only the builds for Windows 10 (64-bit) are made available for download and the builds for other platforms like Windows 8, Windows 8.1 and Windows 7 as well as MacOS will launch soon. The builds for Canary and Developers Channels can be downloaded from the Microsoft Edge Insider website. While, the Canary build is updated nightly and reflects the commits on the next day, the Developer build is updated weekly and is more stable. The Beta will come in 6 weeks’ time and it will be the most stable Microsoft Edge preview experience. The Chromium-based Edge is focussing on the fundamentals of browsing, reliability, and extension support. “Encouragingly, this new Edge browser runs surprisingly well, with full support for existing Chrome extensions. Microsoft is even building in sync support for things like favorites, browsing history, and extensions to sync across Edge,” The Verge said of the browser. Reportedly, Microsoft has nearly 150 commits accepted into Chromium. These commits are likely to be the basis of further improvement such as smooth scrolling support, Windows Hello integration, among others. “We’re working directly with the teams at Google and the broader Chromium community on this work and appreciate the collaborative and open discussions. 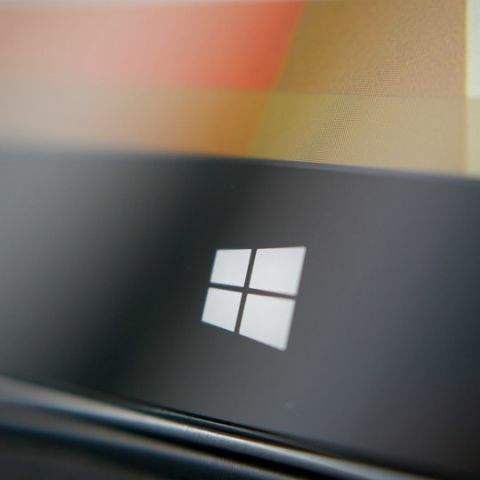 These contributions represent work-in-progress and are not yet fully represented in the browser you can install today, so stay tuned,” Joe Belfiore, Corporate Vice President at Microsoft, was quoted as saying. A few days ago, the early build was leaked online. Those who downloaded the leaked build won’t be able to see much difference in the official build. The tech news platform also said that Microsoft is also working on adding Fluent Design tweaks to the Chromium-based Edge, and features like set aside tabs or inking might appear in the future.